Here's an article from Competitor on power meters for running, (written by Brian Metzler), which I contributed quotes for. Since the 1950s,&nbsp;distance runners have trained by following structured programs and workouts backed by physiological testing and years and years of positive results. 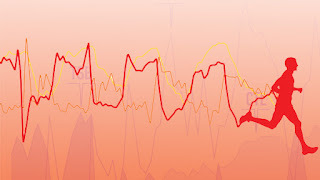 Beginning in&nbsp;the late 1980s, heart-rate monitors added a new dimension to training, allowing for the advent of workouts&nbsp;based on specific&nbsp;heart-rate zones. Both methods have helped runners and triathletes of all levels improve their performance. By the early 2000s, GPS-enabled smartwatches made it easy to monitor&nbsp;pace, distance, elevation and other types of data. As the modern age of wearable tech has started to unfold, a new measurement technology&nbsp;has the ability to revolutionize training for runners: the power meter. Cyclists have&nbsp;used&nbsp;power meters since the 1990s to accurately measure how much power they’re outputting and how that effort corresponds with their physiology. Power is the primary metric for cyclists, although, granted, it’s a much simpler metric to understand on the bike—essentially a function of how much force is being&nbsp;exerted on the&nbsp;pedals, crank arms or rear hub to make it move. 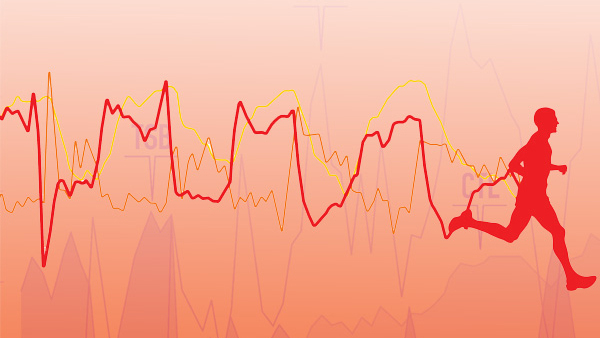 Power meters for runners—and the corresponding training protocols based on power output—have only become available recently, so the art and science of using power for run training are&nbsp;still very much in their&nbsp;infancy. But those closest to the new technology—including pioneering coaches and elite athletes who are already incorporating power into their training—believe it can be a very&nbsp;important metric for running.